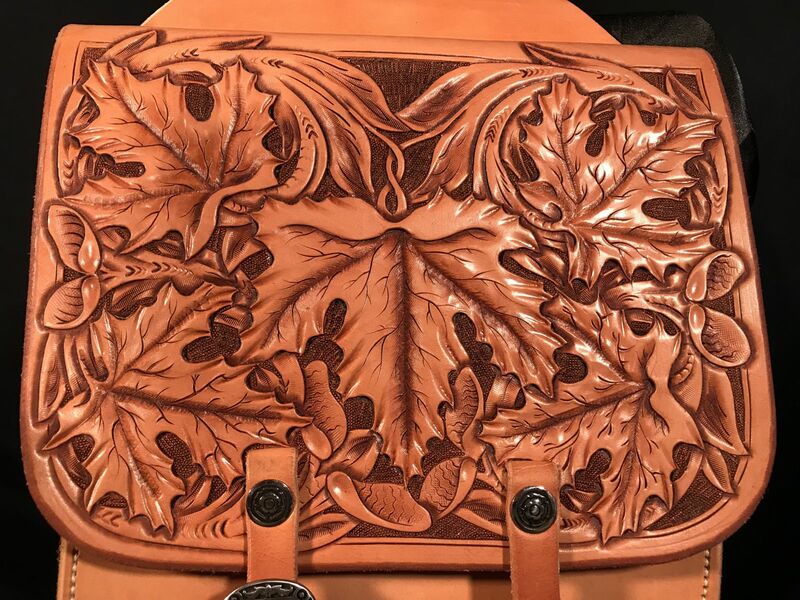 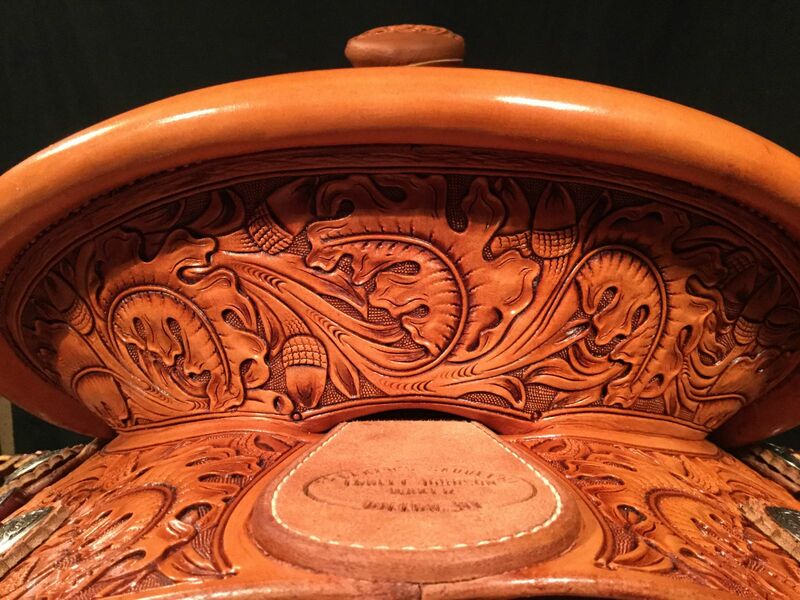 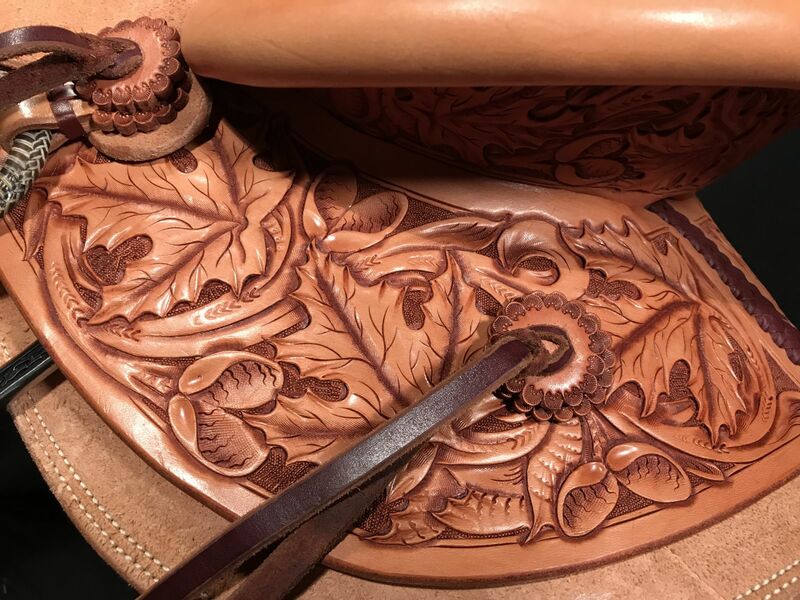 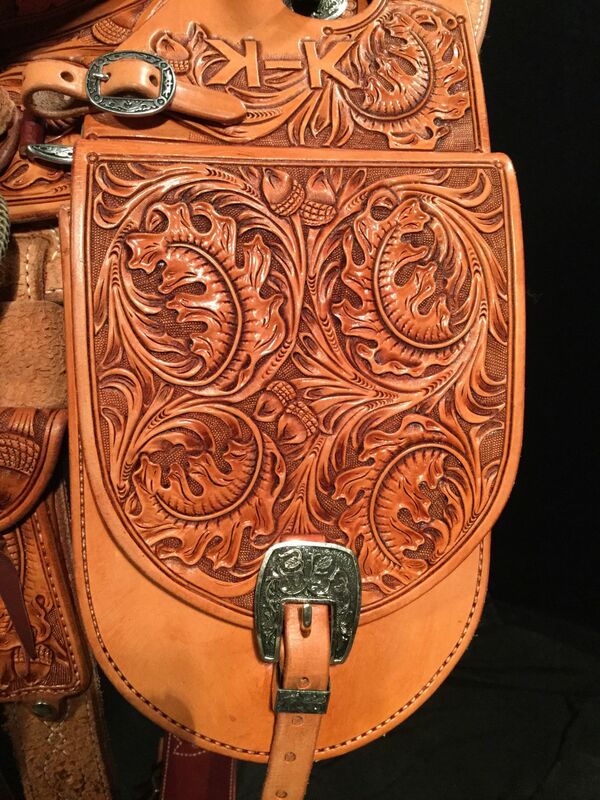 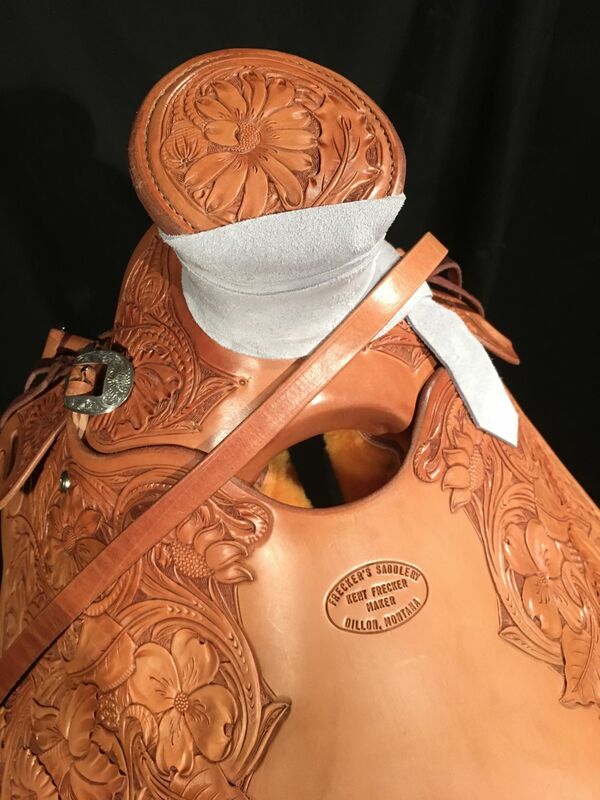 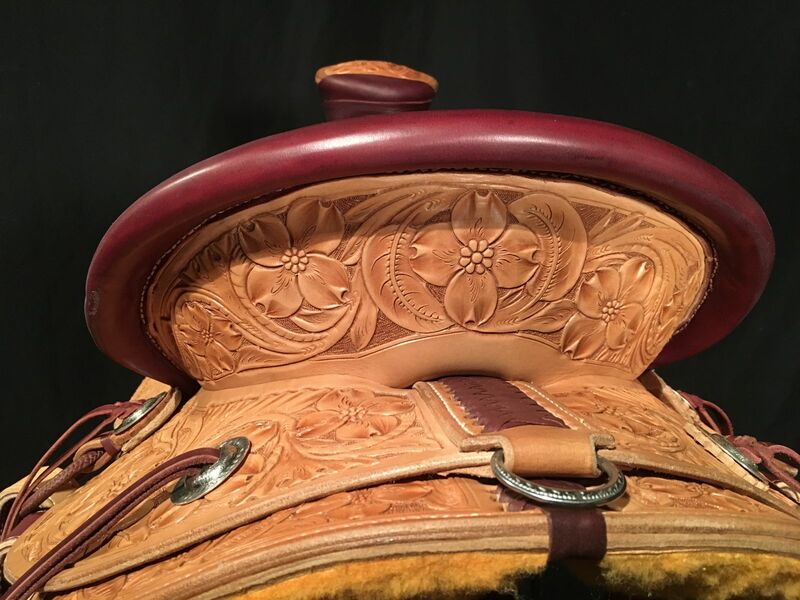 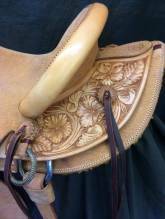 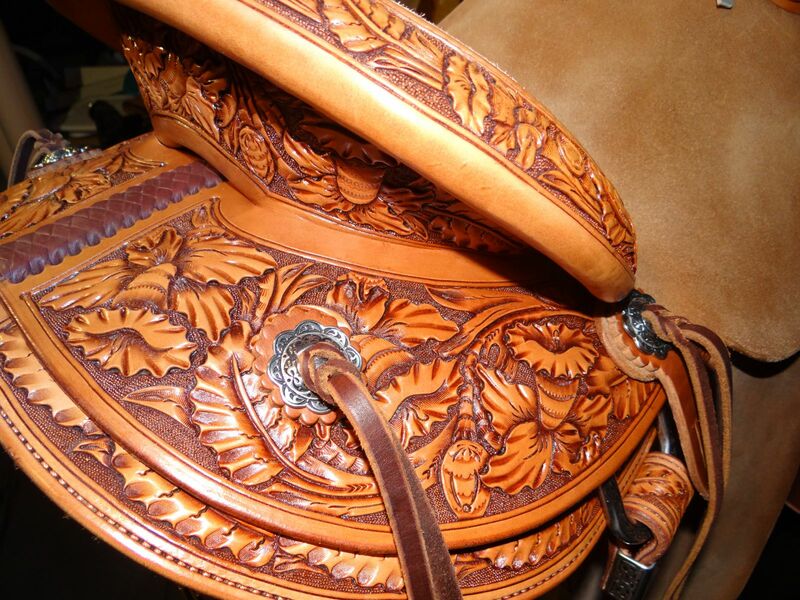 Our "Traditional Tooling Patterns" are a variety of different flower patterns that Frecker's Saddlery Makers have perfected the layout and tooling process of. 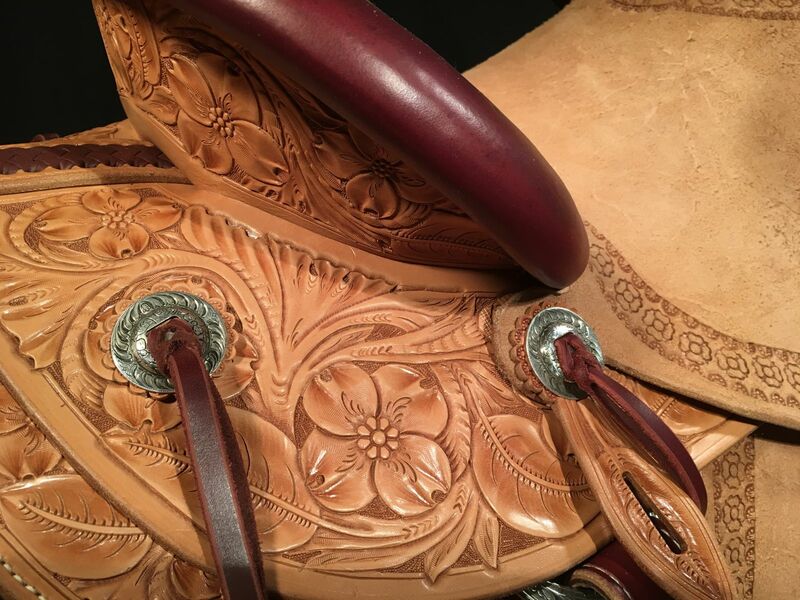 These prepared patterns are to help you with your saddle ordering process and to make it easier when choosing the look of your saddle. 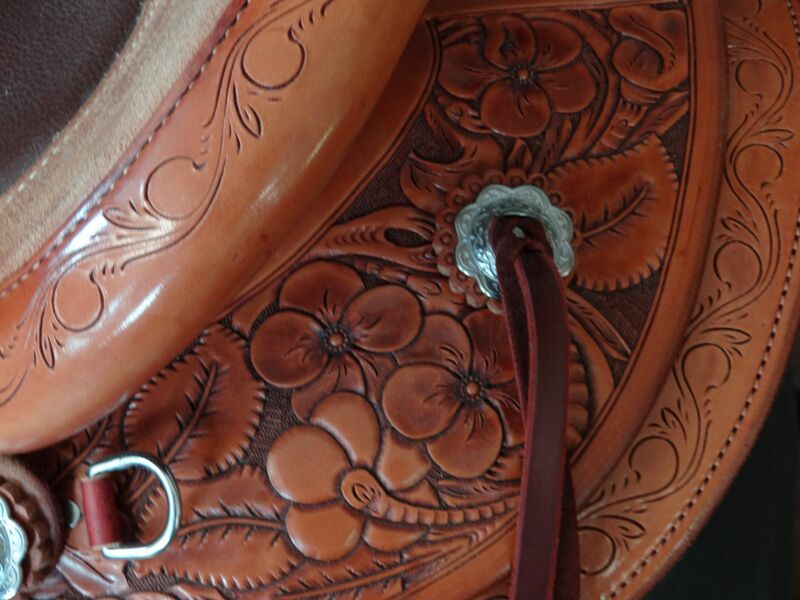 Once you have chosen the Pattern you like most, you can then use our Saddle Diagram to choose How much tooling you want on your saddle. 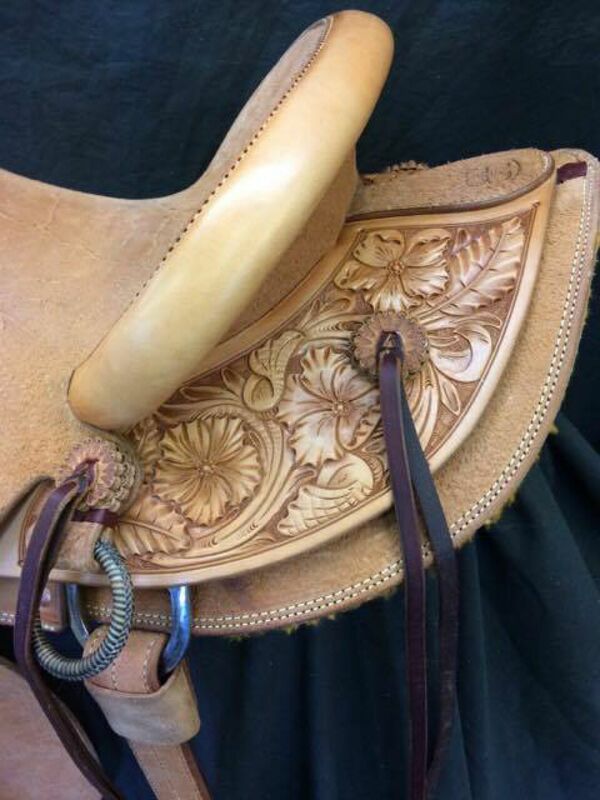 If you are wanting a specific flower, or something unique to you we still offer that under our Full Custom Saddle option. 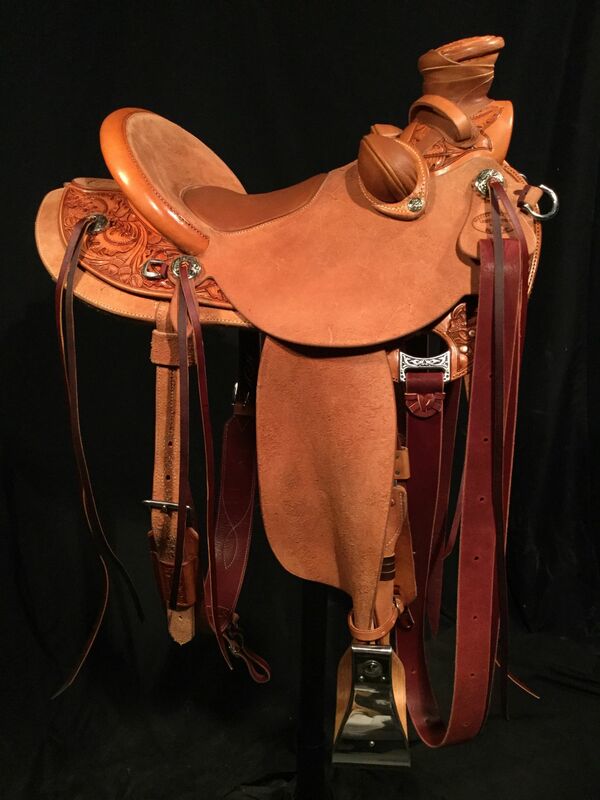 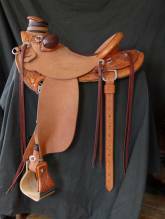 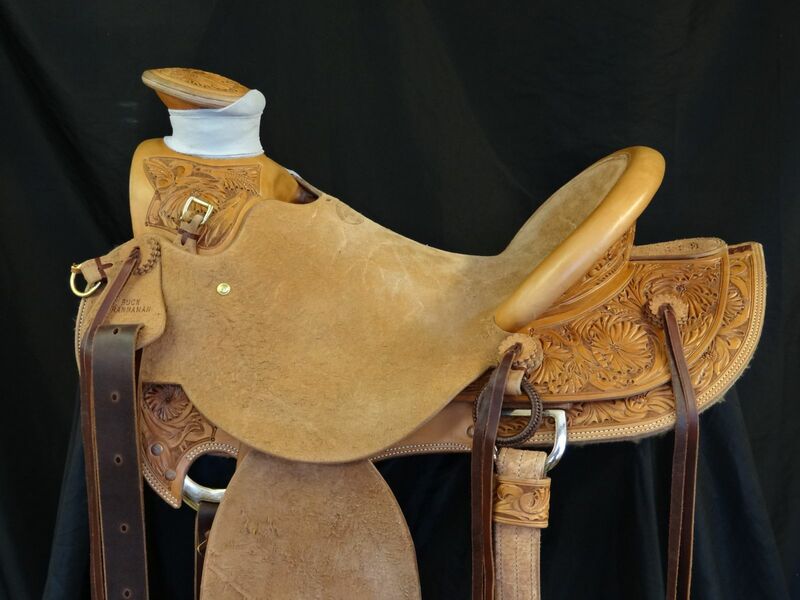 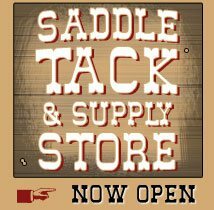 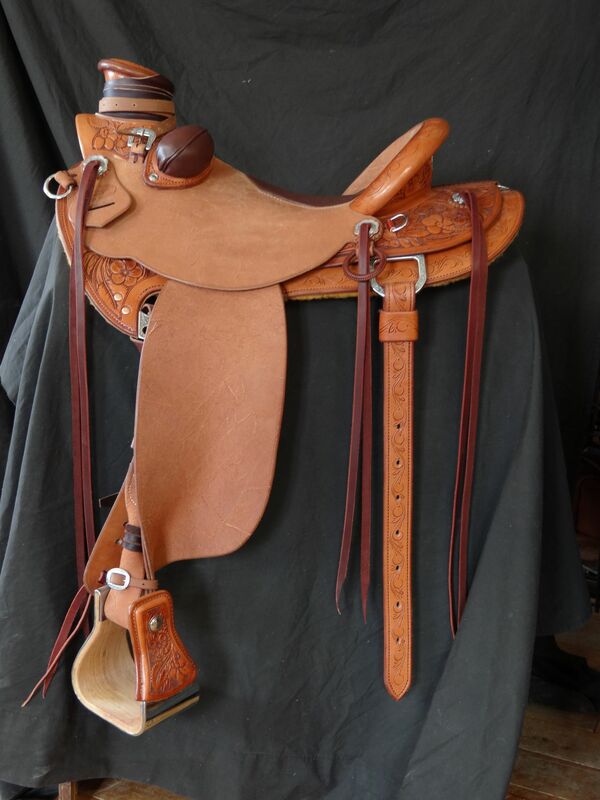 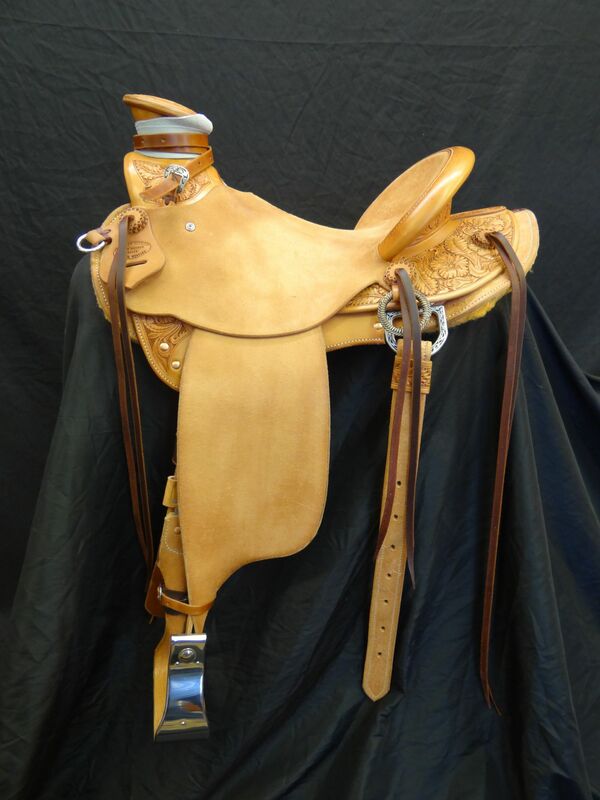 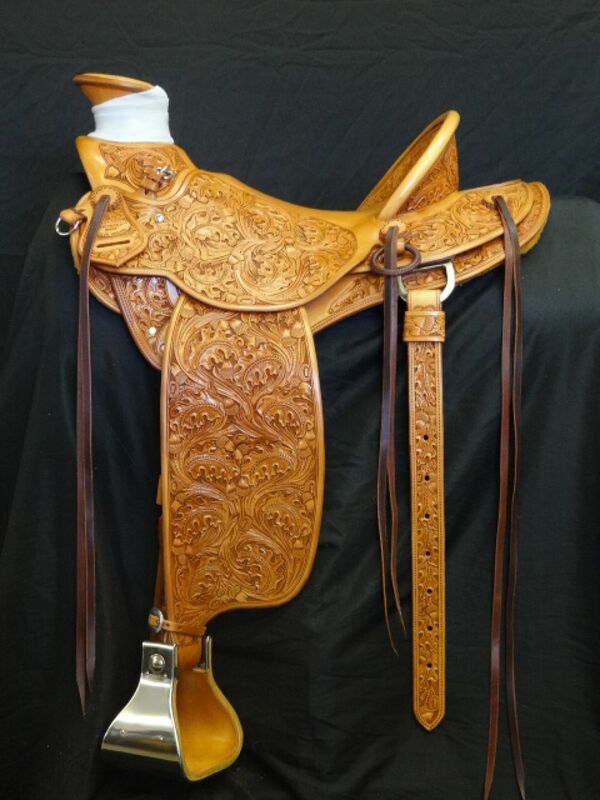 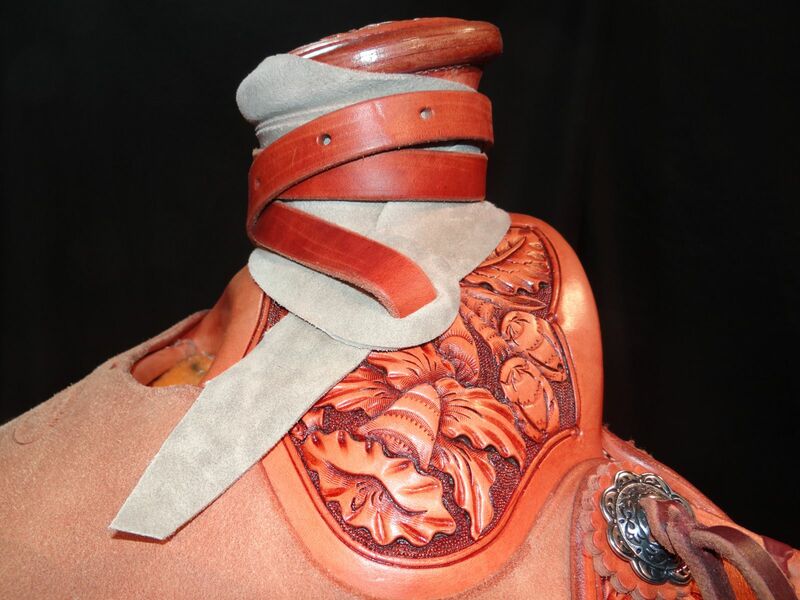 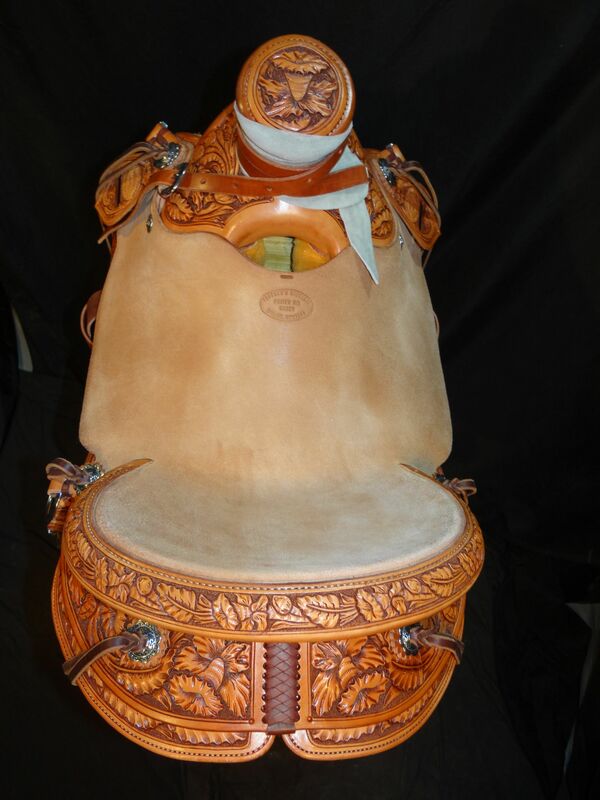 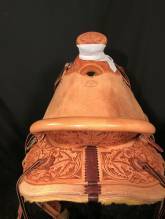 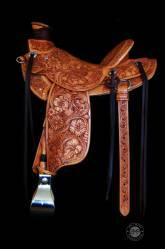 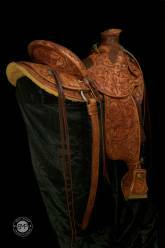 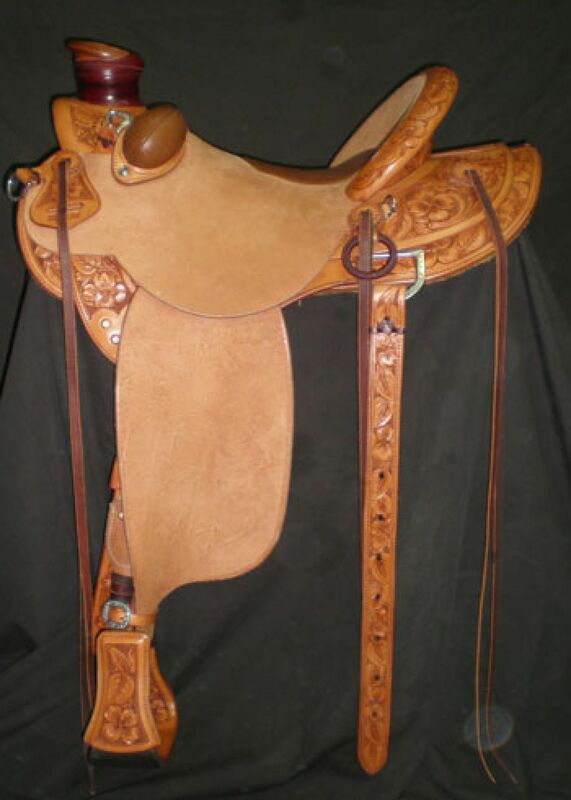 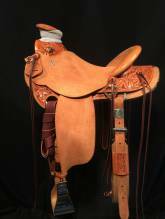 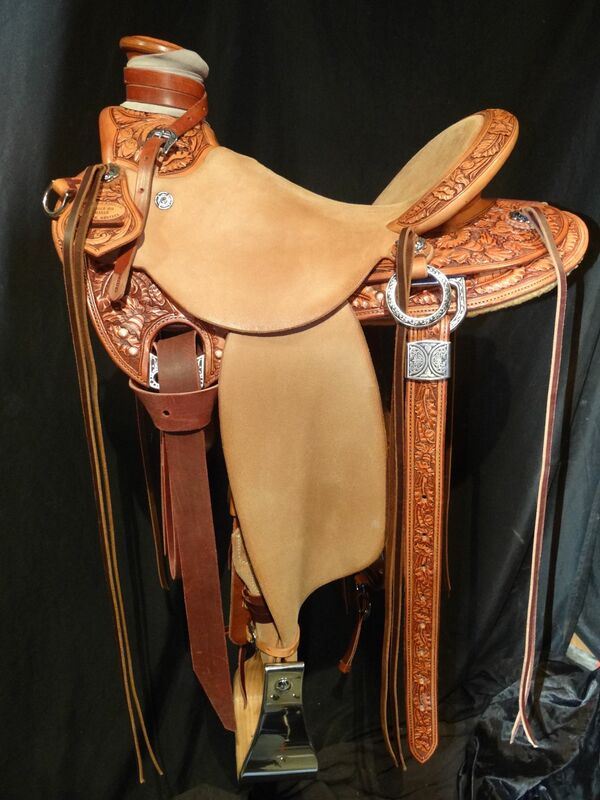 The "Custom Saddles" link will show you a portfolio of saddles that we have done over the years to show you samples of our work. 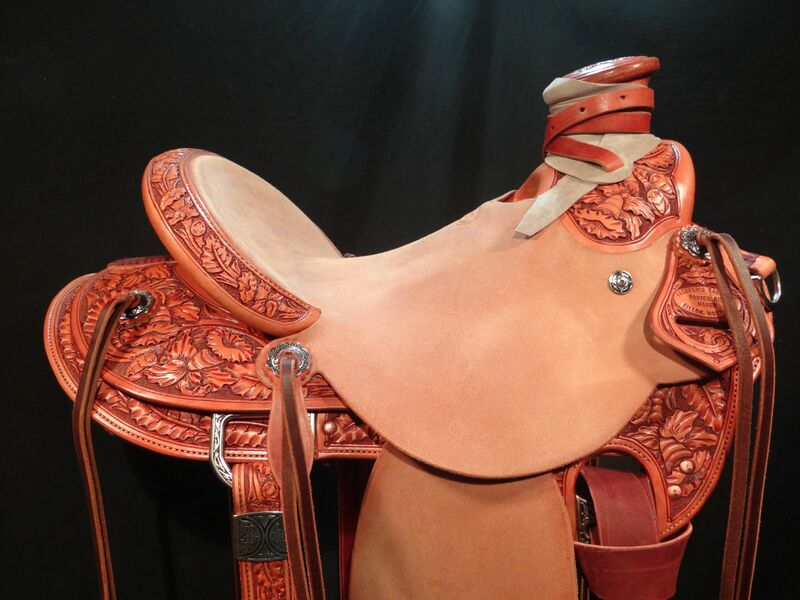 You can find all the Prices under our "Price List" Link.